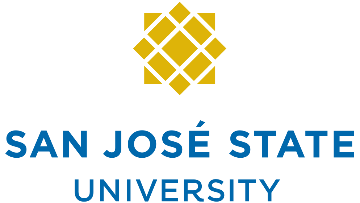 As an integral component of San José State University and the Division of Student Affairs, the mission of University Housing Services (UHS) is to provide vibrant student-centered living communities designed to promote academic success, personal development, university involvement and civic engagement. The Residential Life Coordinator is a live in position that works independently, under general supervision, to oversee 600 to 1400 co-educational students in a UHS complex and assists in the development and provision of all Residential Life activities. To apply, please visit: http://www.sjsu.edu/hr/careers/jobs and search for Job ID: 24941.